The AZ-900 exam is the only exam needed to get the Azure Fundamentals certification, and an optional exam in all the other Azure Paths. This exam is designed for candidates looking to demonstrate foundational level knowledge of cloud services and how those services are provided with Microsoft Azure. The exam is intended for candidates with non-technical backgrounds, such as those involved in selling or purchasing cloud-based solutions and services or who have some involvement with cloud-based solutions and services, as well as those with a technical background who have a need to validate their foundational level knowledge around cloud services. 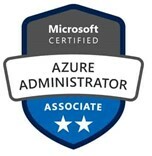 The AZ-900 is an optional exam in many different Azure Certification paths. Alone it will give you the Microsoft Certified Azure Fundamentals certification, and you can view all the other different possible certification paths that build on top of it underneath! 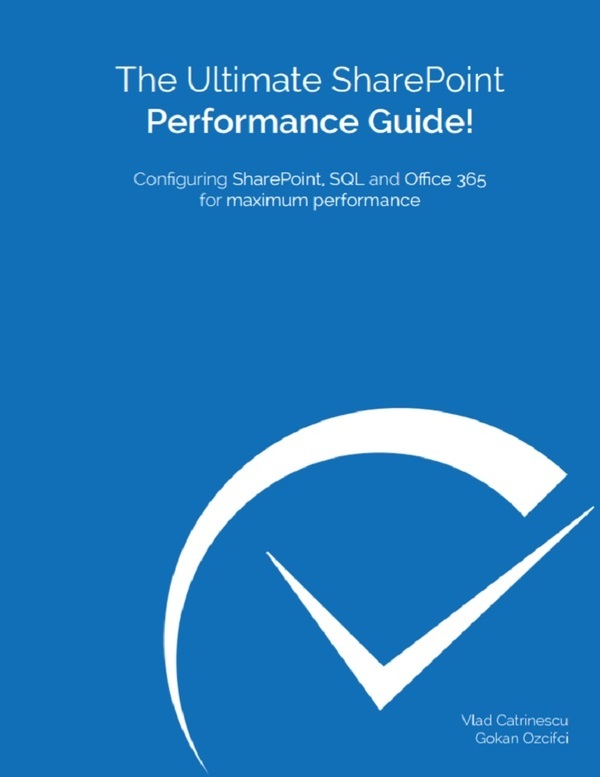 Direct from Microsoft, this Exam Ref is the official study guide for the new Microsoft AZ-900 Microsoft Azure Fundamentals certification exam. 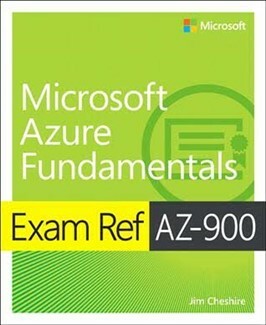 Exam Ref AZ-900 Microsoft Azure Fundamentals offers professional-level preparation that helps candidates maximize their exam performance and sharpen their skills on the job. 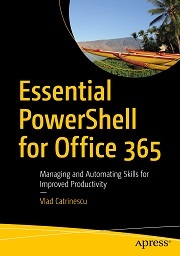 It focuses on the specific areas of expertise modern IT professionals need to demonstrate real-world mastery of cloud services and how they can be provided with Microsoft Azure. This course introduces you to the new world of cloud computing and how to build on the Windows Azure Platform. 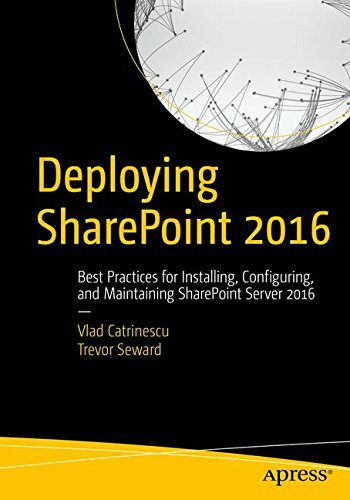 We’ll cover Windows Azure compute and storage and SQL Azure. Along the way we’ll discuss cloud computing tradeoffs and help you understand the constraints and limitations imposed by the cloud computing model offered by the Windows Azure Platform today. Interested in the cloud, but aren’t quite sure what it can do for you? This path is the place to start.